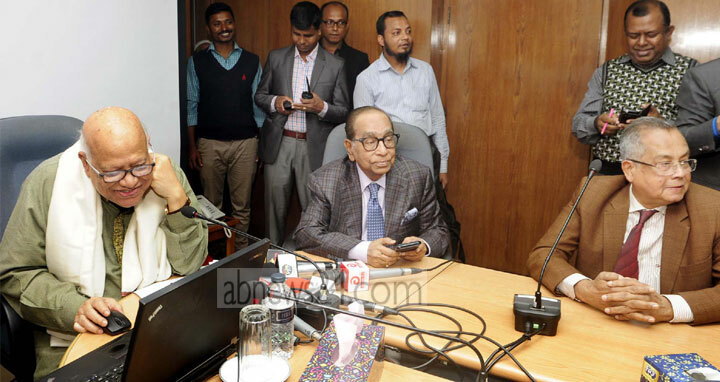 Dhaka, 1 Feb, Abnews: The population of Bangladesh would be brought under a pension system, Finance Minister AMA Muhith said today. “There will be an outline in the upcoming budget to include the 16-crore people under the pension scheme,” he said at a programme at Bangladesh Secretariat. He was speaking at a programme that launched a digital system for pension transfer of civil servants.